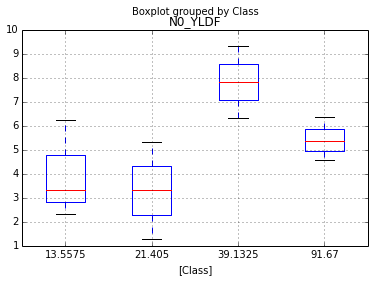 It uses all the unique MAT values, which in the full p1 dataframe number around 15,000. 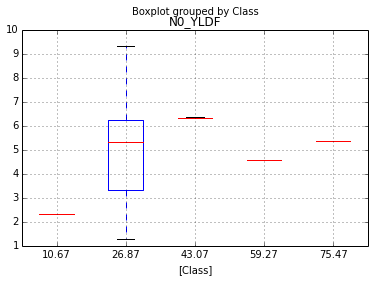 This results in an incomprehensible boxplot. Not the answer you're looking for? 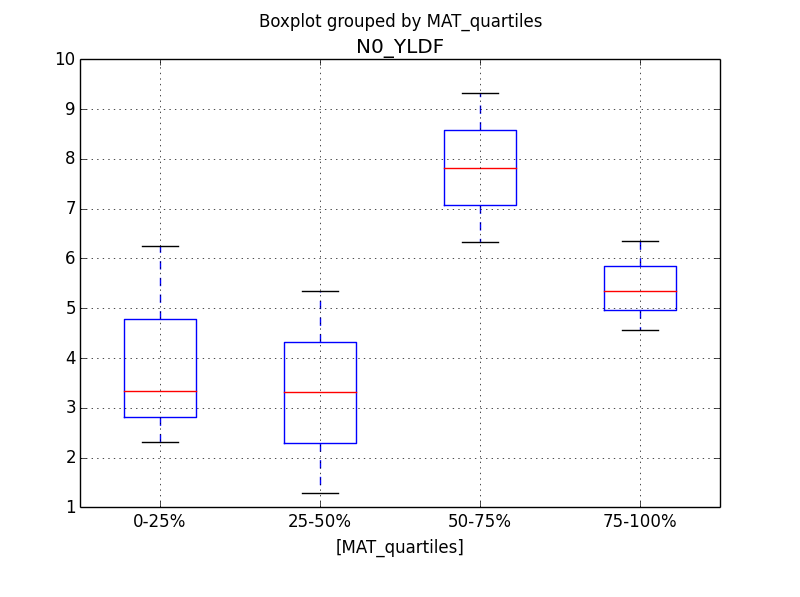 Browse other questions tagged python matplotlib pandas boxplot or ask your own question.